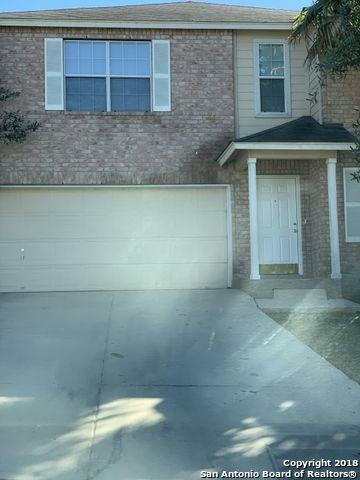 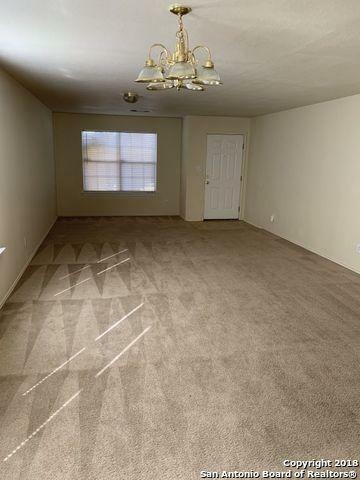 Large 4 bedroom, 2.5 bath, 2 car garage, privacy fenced, corner lot home conveniently located right off of 410 and within minutes of Lackland AFB. 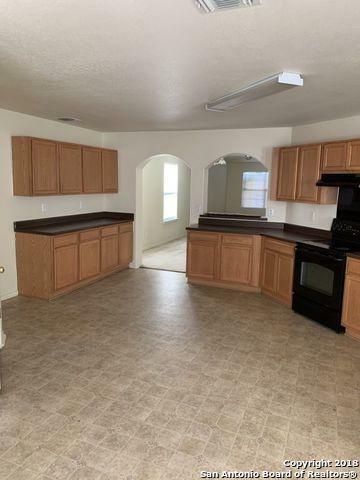 Home has an open floor plan featuring 2 living areas, Fireplace with remote, Large eat in kitchen plus separate dining area and .5 bath downstairs. 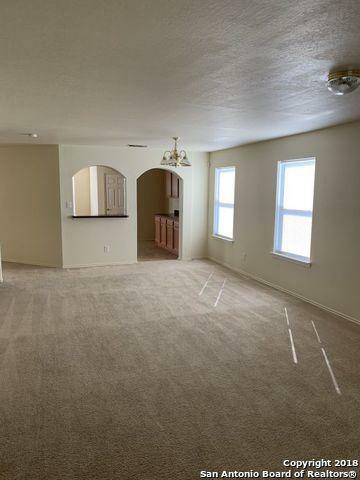 Bonus living space game room, 4 Large bedrooms and 2 full baths upstairs.